You enjoy comfort at home, why not when at work as well? Our commercial products are built with affordability and efficiency in mind. 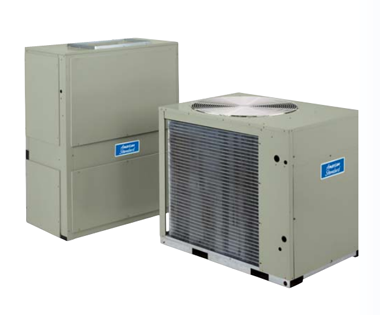 We have the commercial heating & cooling solutions to address your company needs. 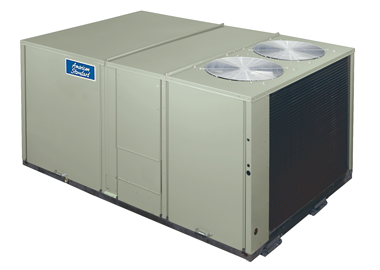 American Standard Commercial Rooftop Air Conditioner Units are compact, convertible with a variety of motor and drive types, with a range of electric and gas heat options. This makes them a perfect choice for new construction or replacement of older units. Weaver Heating & Cooling has been the heating contractor people trust for quality HVAC service since 1972. Along with our extensive expertise in the HVAC industry, Weaver Heating & Cooling is also a member of the Nexstar Network, an American Standard Customer Care Dealer, and has been the recipient of the American Standard Outstanding Dealer award every year since 2000. 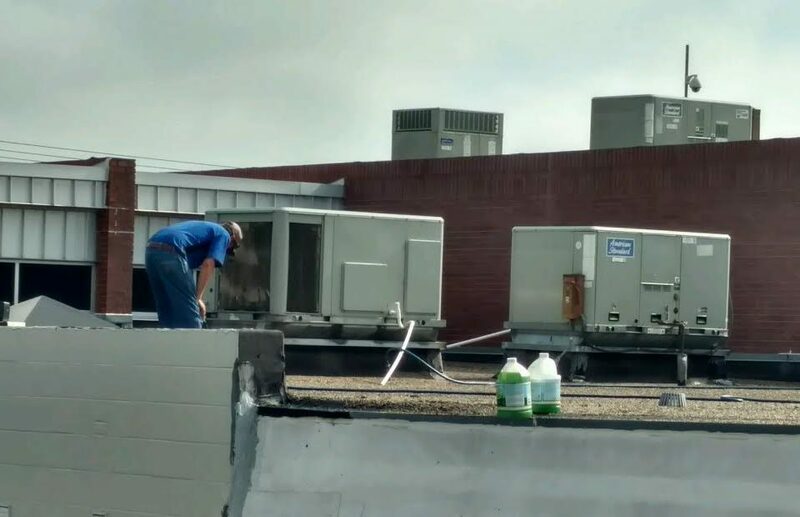 Commercial heating & cooling rooftop units range in both size and features: Most 3-to-25-ton packaged units also come with durable and dependable scroll compressors to ensure long-lasting and efficient performance. 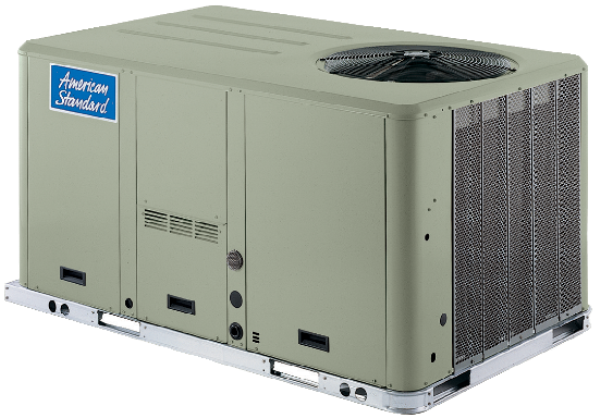 Every 3-to-10-ton model includes a gas/electric, air conditioner or heat pump. The 12.5-to-25-ton models feature horizontal and downflow capabilities for better coverage and airflow. Factory-installed options include smoke detectors, a stainless steel heat exchanger and more. And those are just some of the features you’ll find with these packaged units. Versatile units that can satisfy your commercial air conditioning needs or a variety of other requirements. Energy efficient, high-airflow air handlers and high-efficiency compressors can maximize comfort. Reasonably-sized outdoor units are easy to install and service. All split systems are rigorously tested, and all major components are factory installed.